I first developed my passion for design and gardening from my Aunt who studied, qualified and worked as a partner at ‘Blooming Borders’. 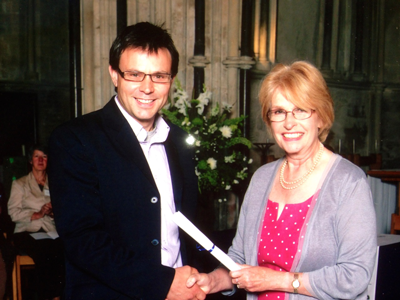 Since studying Art at College I went on to gain a Degree in Film and later studied HNC in Professional Gardening at Pershore College. I worked in the games industry for 13 years and longed to be out in the great outdoors, get more creative and fight different kind of bugs altogether. 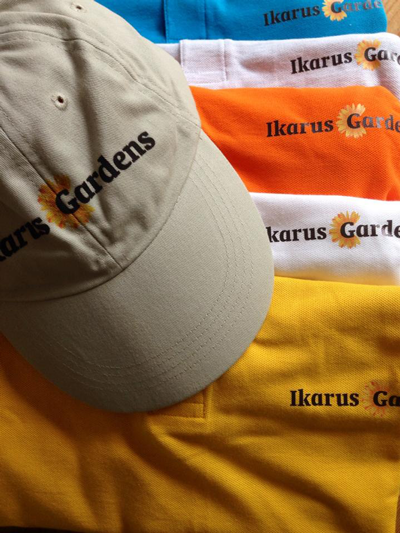 After qualifying in Professional Gardening I set up my own Garden Design and Maintenance Company in 2011 called Ikarus Gardens. 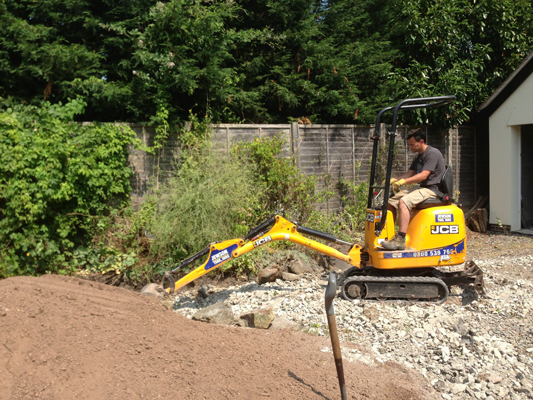 When you are in need of a landscape or grounds maintenance service make Ikarus Gardens your first port of call. Our specialist team has all the experience to deliver a fully diverse portfolio of grounds maintenance, landscaping and other unique services to clients in Warwickshire and surrounding areas. We can help with everything from the design of school playgrounds right through to a bespoke garden, No job is too big or too small! Our team is always ready for your grounds and landscaping challenges, let us help you make the most of your outdoor space. 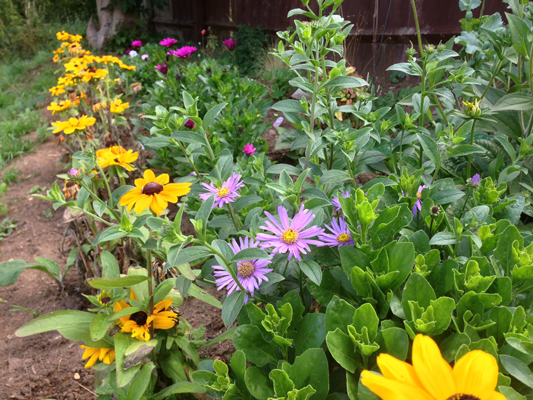 Our experience covers large country gardens to small town gardens. For more information or if you have any questions, please get in touch ! 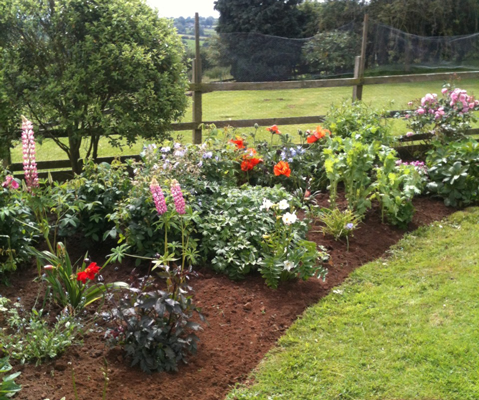 We are also pleased to refer previous customers for their experiences with Ikarus Gardens.